David the documentary filmmaker is 40 years old, but he still doesn't feel like a man - not a real man anyway. When his wife becomes pregnant with a boy, David's manhood insecurities deepen. How can he bring his son into manhood if he feels so estranged from his own? This question sets him off on a quest for his manhood that leads him from voice lessons to a men's group to deer-hunting, and ultimately back to his own father. 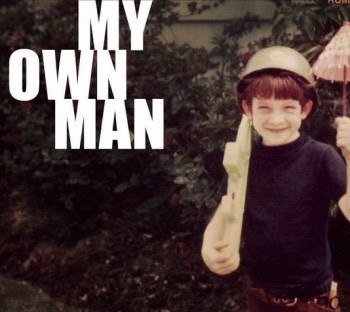 My Own Man is an intimate, humorous, and emotional account of one man's search for what it means to be a man and a father in the 21st century. My Own Man is currently streaming on Netflix.